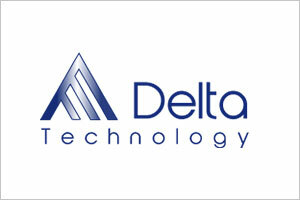 DELTA INSTRUMENT TECHNOLOGY PLC covers a wide & growing range of areas: Clinical Chemistry & Electrolytes,Immunoassay,Hematology,Microbiology,Automation,Hemodialysis & various laboratory supplies. Visit their Stand B114 at 02nd MEDEXPO ETHIOPIA 2019. 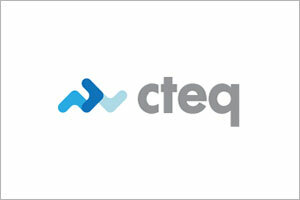 Cteq provide a comprehensive portfolio of products & services for the laboratory & medical equipment sectors. From sourcing a single item to delivering a complete turnkey solution for the development of new hospitals and laboratories, Cteq offer a one-stop shop for all their customers’ specific requirements. 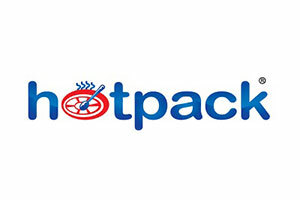 Hotpack Packaging Industries LLC from U.A.E is a recognized leader in the design,manufacturing & supply of different varieties of disposable medical gloves and dispensaries.They are looking to extend their reach across the African continent. AKUD - Med Pharm is the provision of medical, clinic and business services, medical and pharmaceutical wholesale, medical retail and consulting. 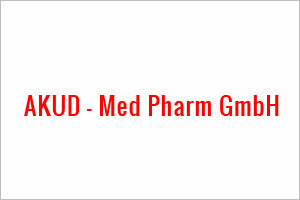 Akud med pharm provides medical services for ministries, hospitals and clinics. Visit their Stand at 02nd MEDEXPO ETHIOPIA 2019. 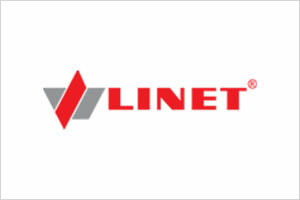 LINET, a major European manufacturer of hospital & nursing beds.Its portfolio includes solutions designed for intensive care,products for regular in-bed treatment & also special beds for old people’s homes & long-term care facilities.It also includes wide range of accessories like anti-pressure ulcer mattresses,mobile equipment,healthcare furniture,etc. Do visit their Stand B194b at 02nd MEDEXPO ETHIOPIA 2019.